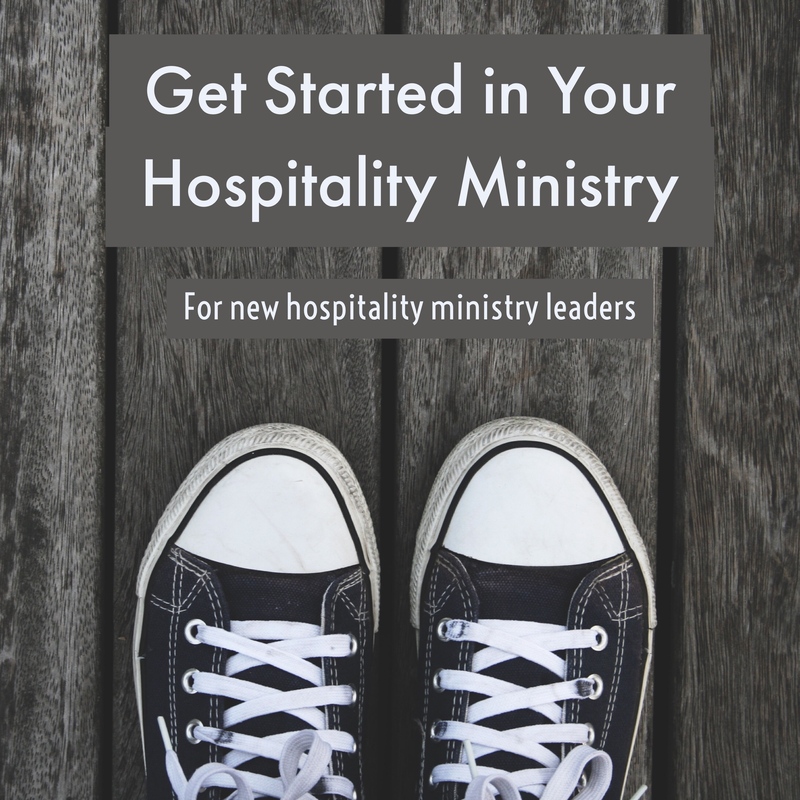 Are you the new leader of your church hospitality committee and not sure how or where to start? Did you inherit a stale welcome ministry and need to relaunch it? Perhaps you’ve been appointed as the new director who overseas the hospitality ministry of your church. I have a simple training package of six phone calls with you. Relaunch your hospitality ministry for the next season of growth. then consider this coaching program. The cost is an investment in retaining new families in your church membership. If you are just getting started, you are likely feeling a little overwhelmed with where to begin. It feels like staring into the fog. Let me help you get the fog out and help develop an action plan during the next six weeks that you can implement over the next 6 months. You won’t be told what to do. Every church is different. Instead, I’ll help you think through the issues related to your church. Fourth Call – How to organize effective visitor followup. Fifth Call – How to increase the number of personal invitations your church members give. Sixth Call – How to motivate and train people in evangelism. Each call will be accomplished weekly (over a 6 week period) by phone or video. Each call will last for 45-60 minutes. You’ll have an action plan after each call that you have developed. 100% money back IF you are not fully satisfied with the conversations for any reason. You’ll receive 6 coaching calls with me over the next six weeks. You will have 6 months to complete the calls to allow room for schedule changes. If we can’t do a weekly call due to vacations or crisis of the moment, we can reschedule the call. We’ll set the schedule once payment is made. No checks or wire transfers. Calls can be held in English or Spanish. Se habla español. Calls outside of the United States will be done via Internet, or smart phone apps to avoid international calling charges. I’m very confident that your church will see immediate results from this training package. If you are a new leader of your church’s hospitality committee and need some help getting started, this will be a great investment. You’ll more than recover the initial investment as you retain new families in your church. Ask your question in the comment form below. Your comment will be emailed to me and not publicly shared here. Time: 6 week process, one conference call each week, plus homework in between.